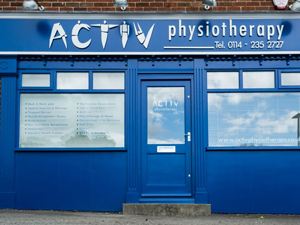 Activ's Totley Physiotherapy Clinic has a range of treatments, facilities and equipment, similar to our Bradway Clinic, on offer to all our Activ patients. 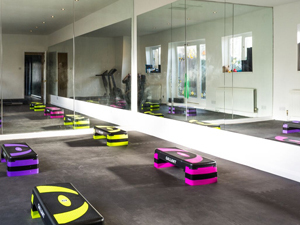 There is onsite and offsite parking available with toilet facilities, 2 treatment rooms and gym facilities. We operate our Bike Fit service, golf & running clinic from our Totley practice aswell as podiatry, sports injury management, jaw and facial pain, sports psychology, rehabilitation exercises, acupuncture, women’s health therapy, electrotherapy, taping and strapping, physiotherapy, home visits, post-operative rehabilitation, thai massages and work station assessments. 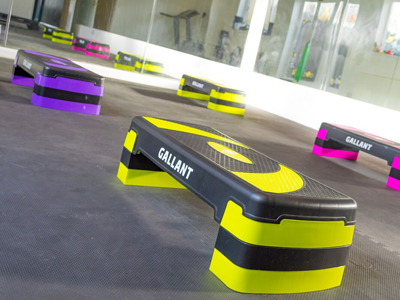 Be sure to check out our other services and clinics for more information on facilities, equipment and treatments. 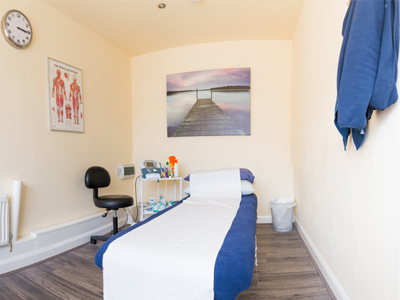 Contact Our Totley Physiotherapy Clinics Today!